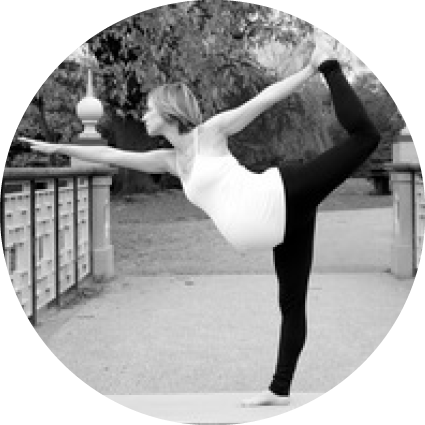 Mums & Bubs Yoga is a great way to ease into exercising again after giving birth. The focus will be on the mothers who need to strengthen their bodies again but also on relaxation. A small section will be dedicated to your baby with simple movements and sounds. A great way to meet other mums in a supportive environment! (Suitable for babies 6 weeks - 9 months). Dads also welcome!